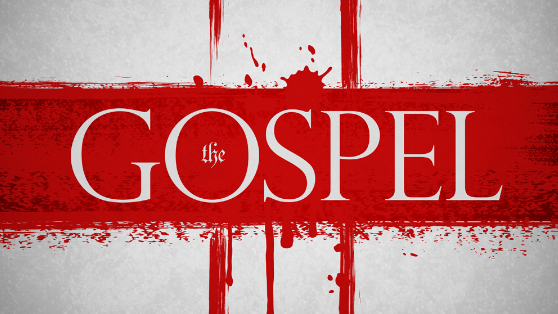 The gospel (or “good news”) is the central message of Christianity. After much research, we at Against Doubt have decided that the best and most simple presentation of this beautiful message is found here at Matthias Media. Please note that the link will open in a new tab.